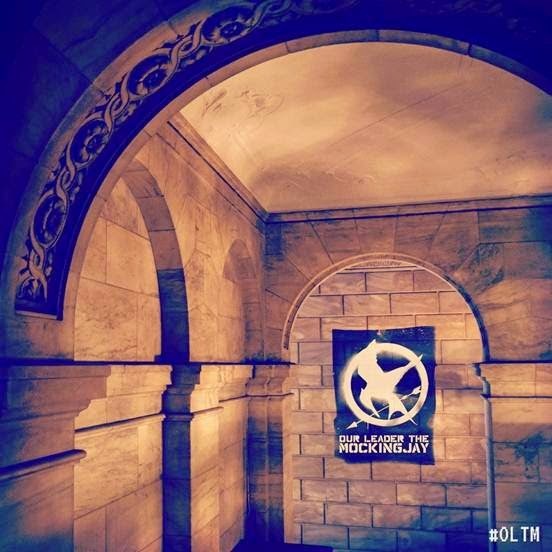 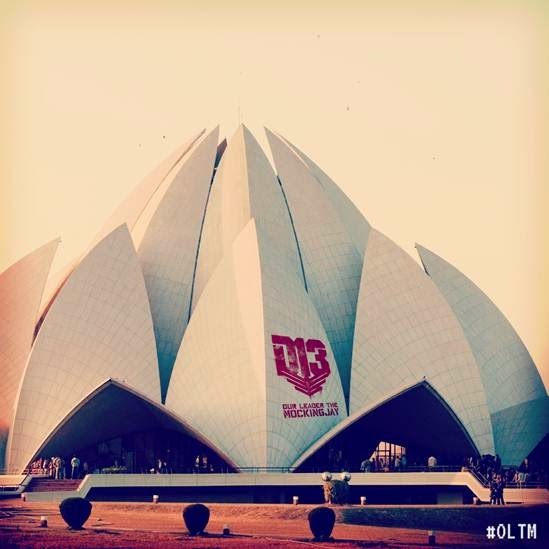 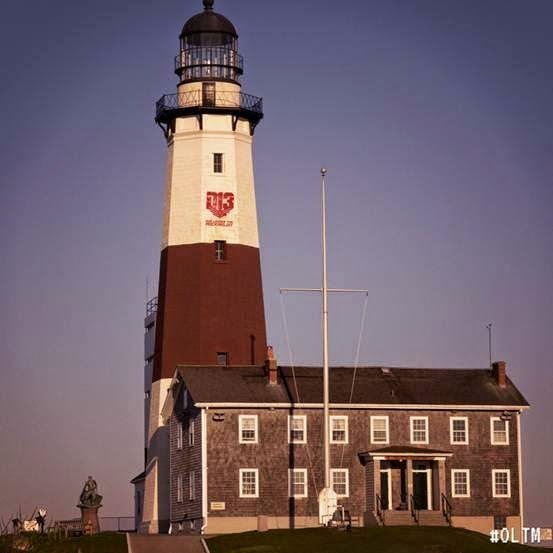 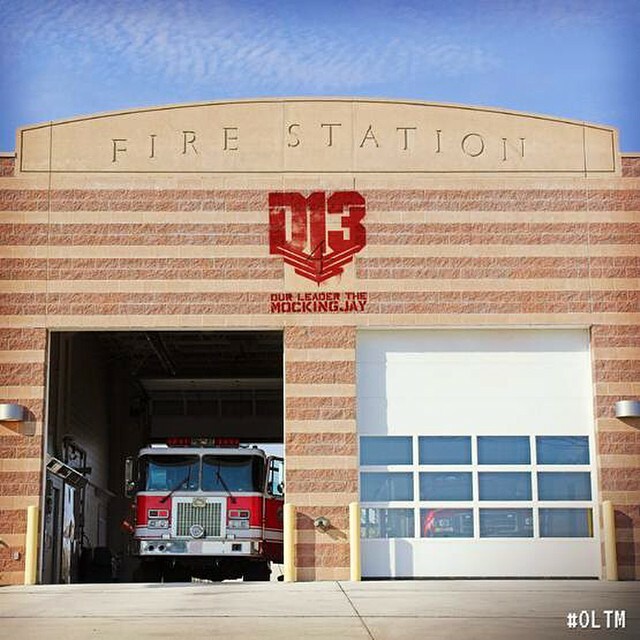 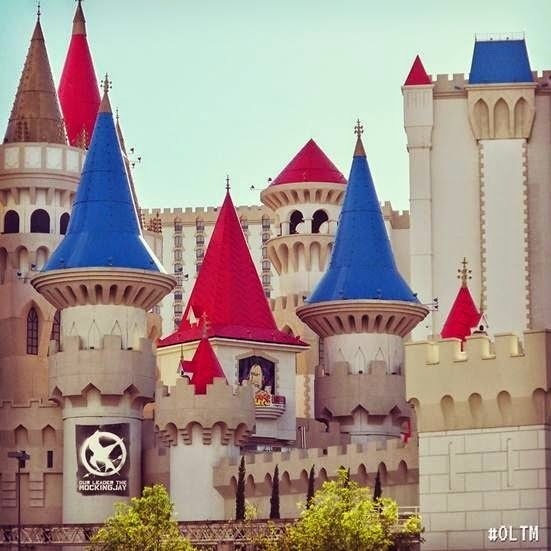 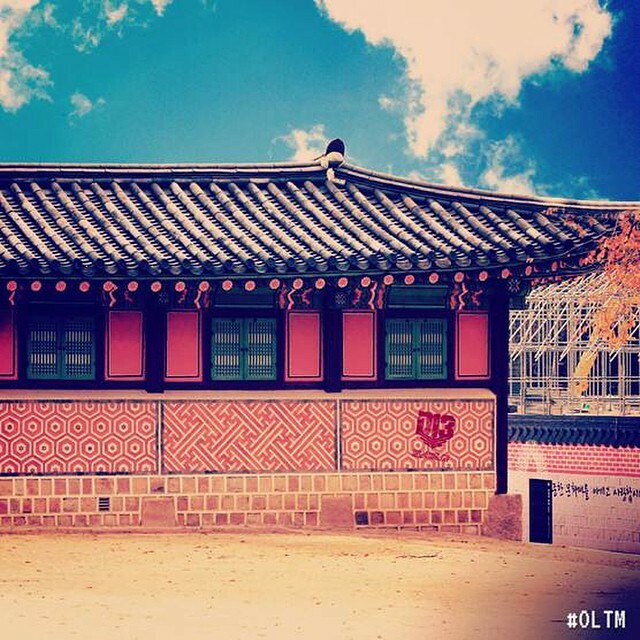 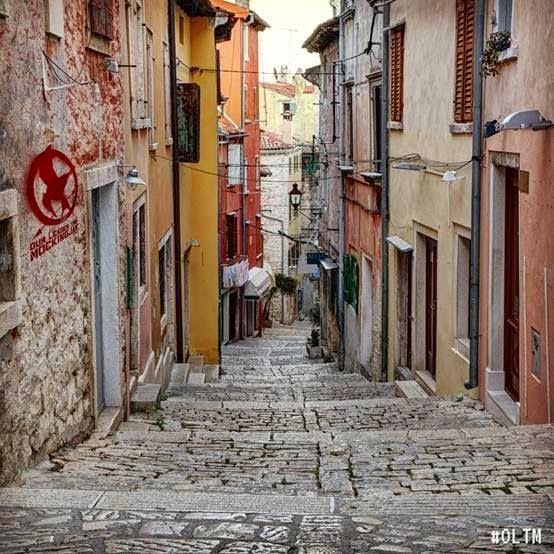 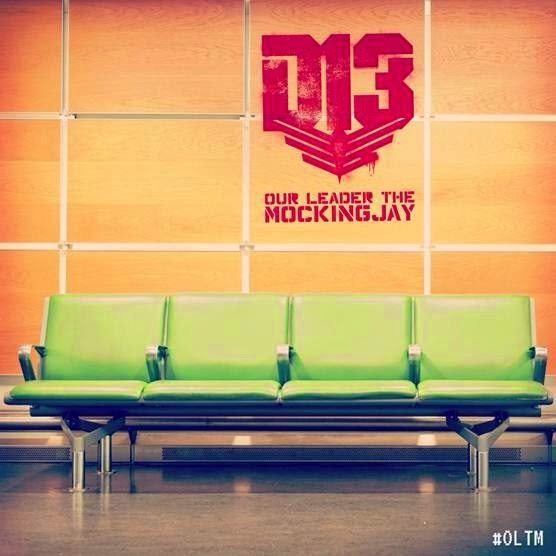 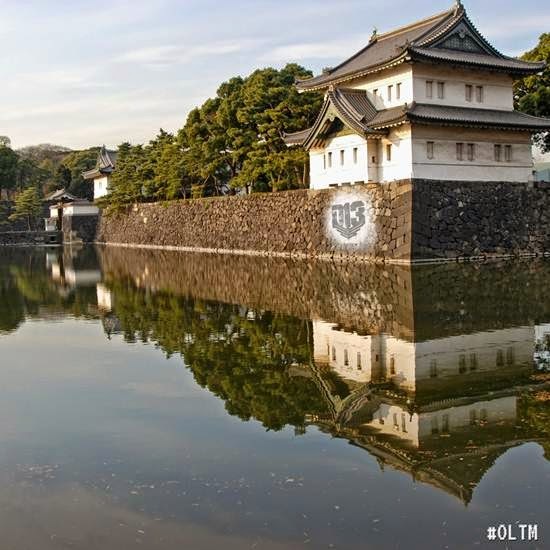 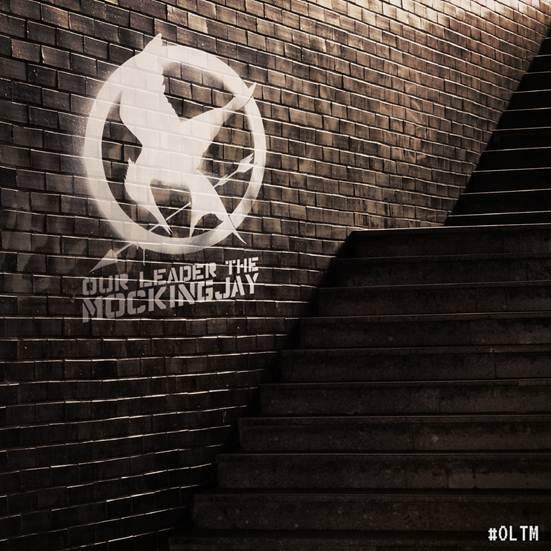 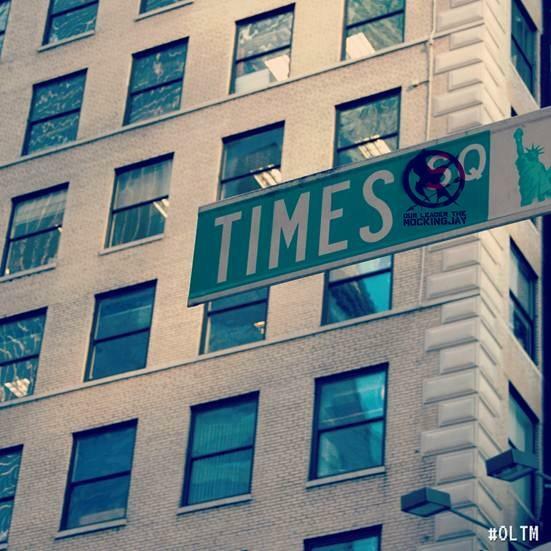 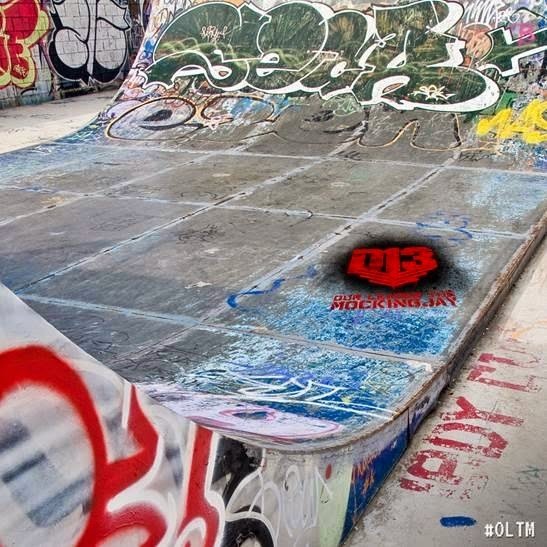 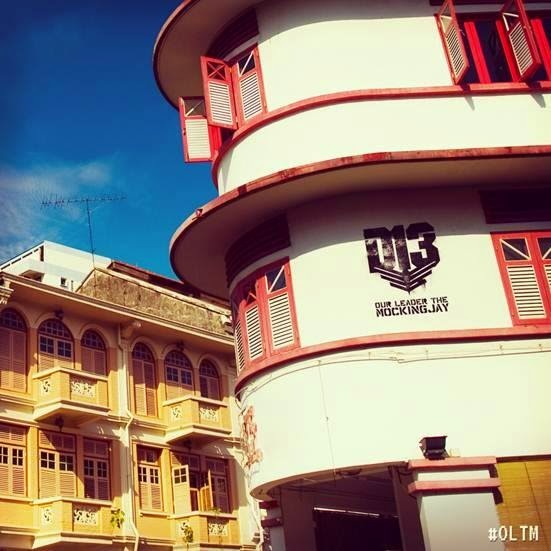 Home » » Mysterious #OLTM Images Sent To Fansites & Fans - Reveal On Thursday 21 August? 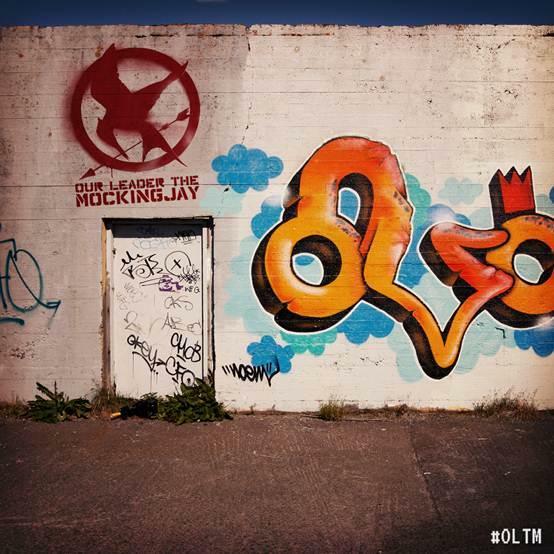 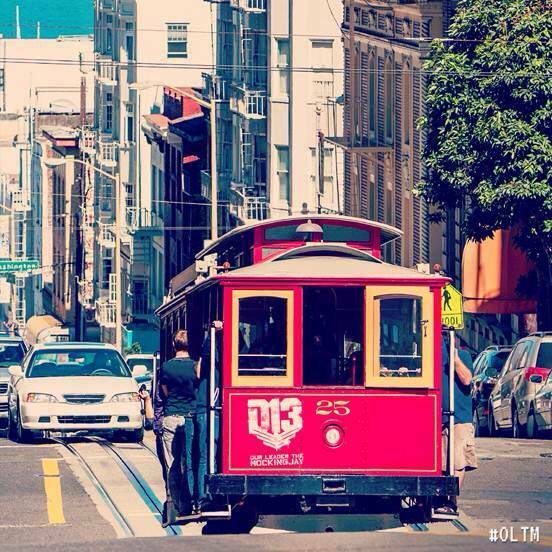 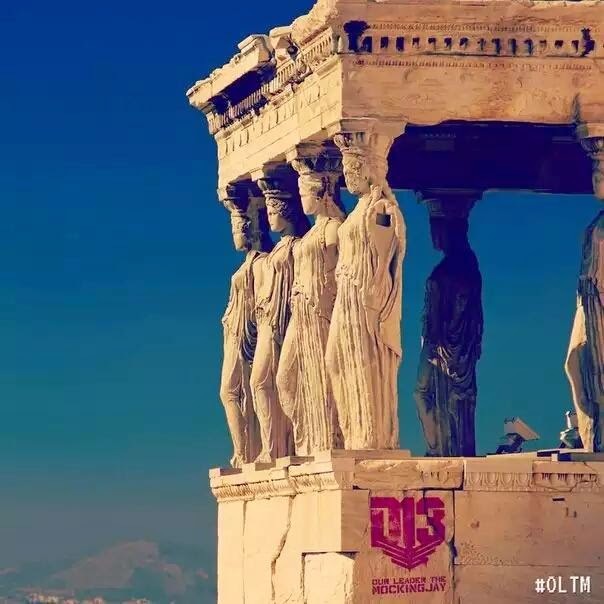 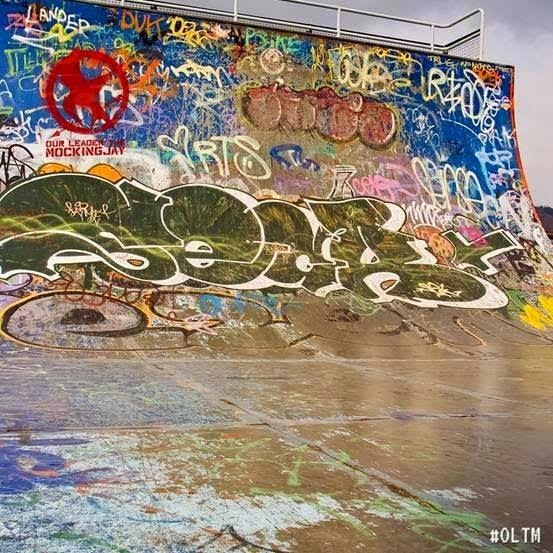 Mysterious #OLTM Images Sent To Fansites & Fans - Reveal On Thursday 21 August? 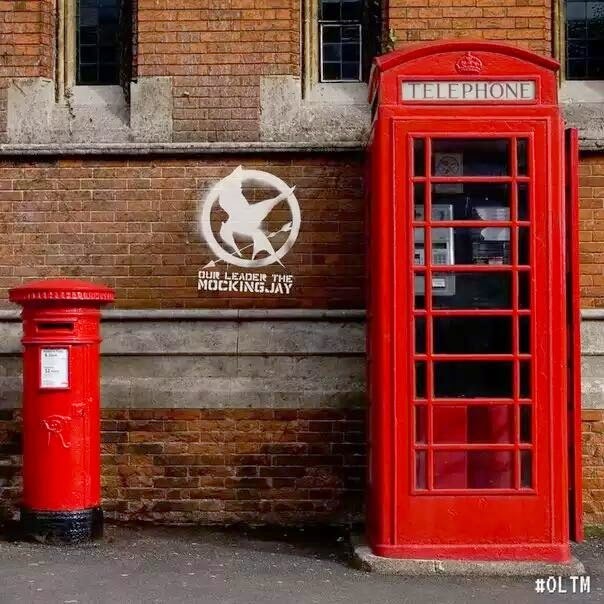 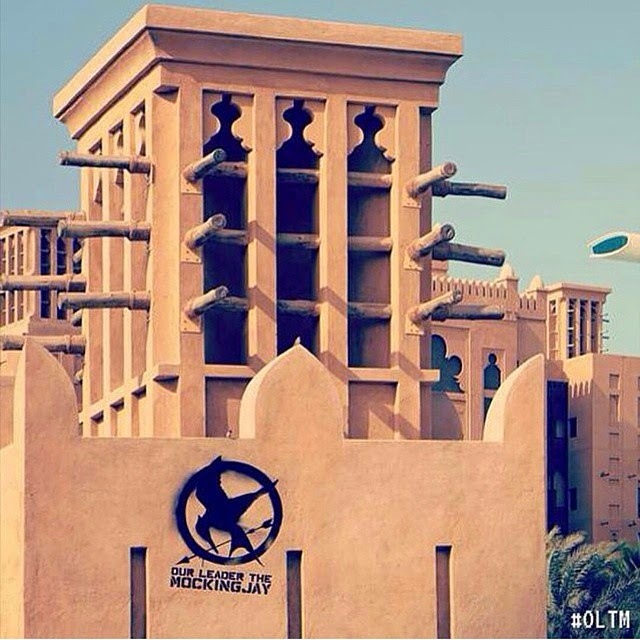 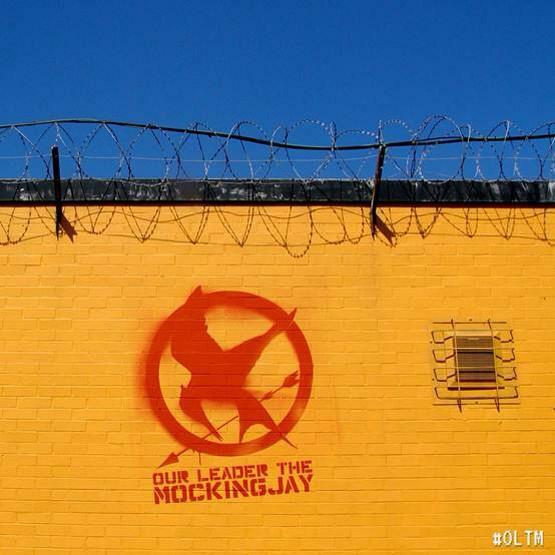 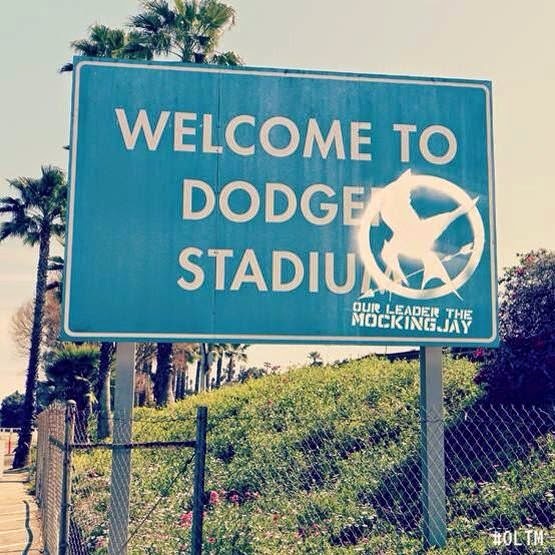 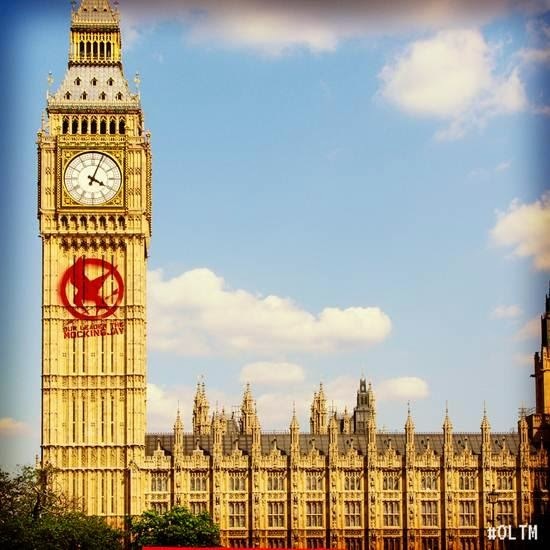 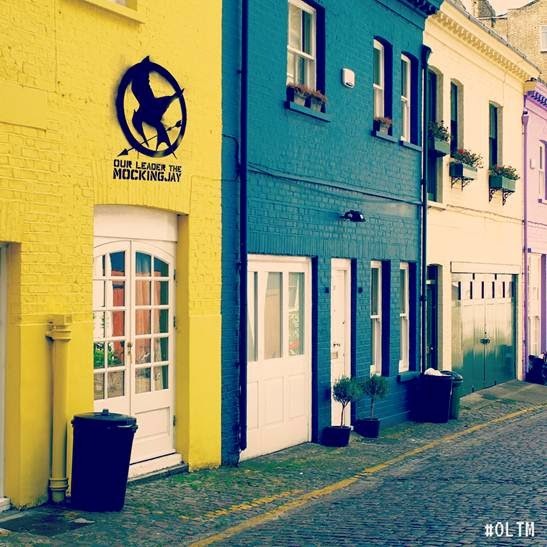 Things are definitely heating up on the viral side of the Mockingjay - Part 1 campaign. 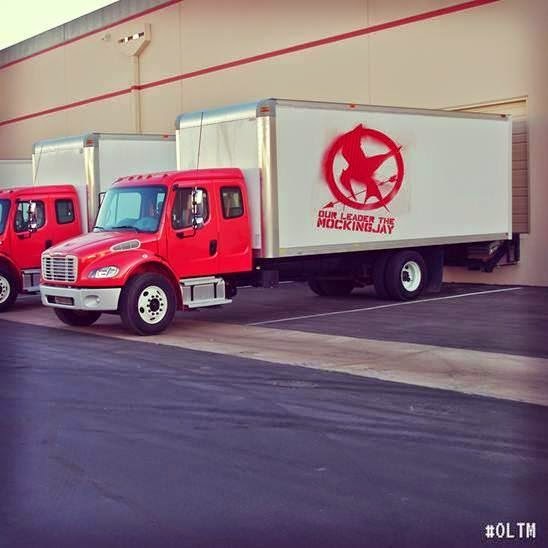 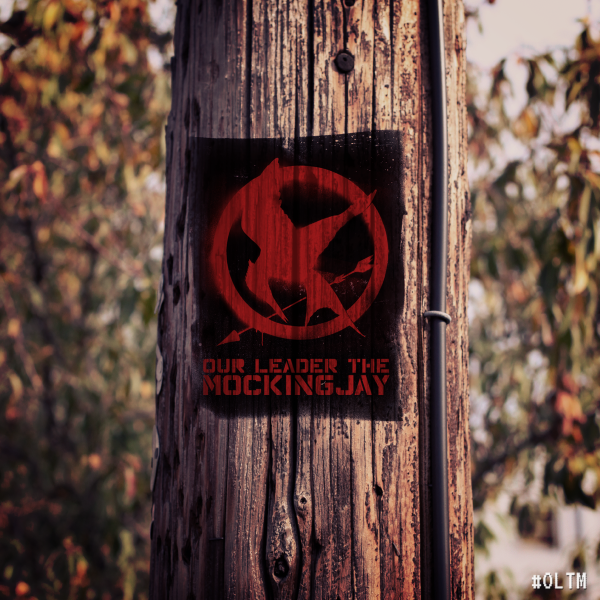 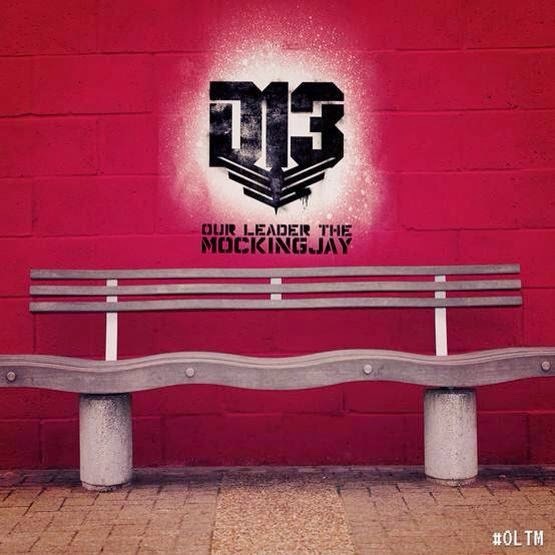 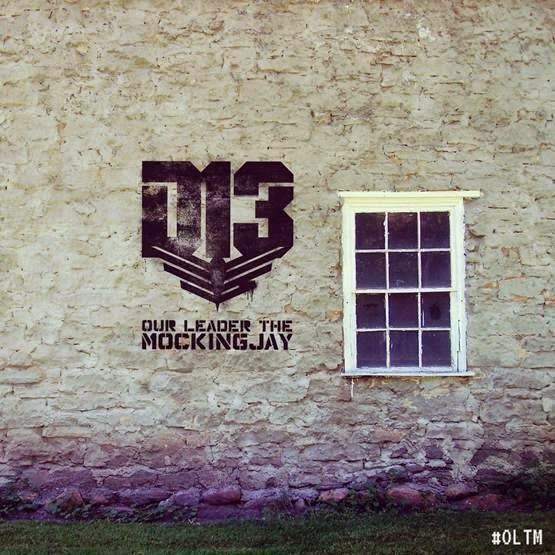 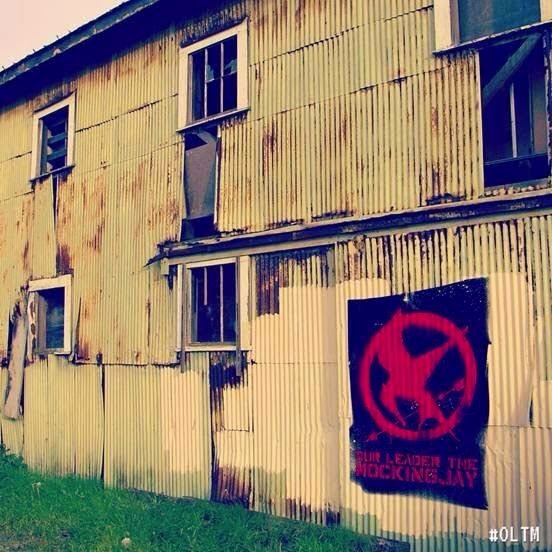 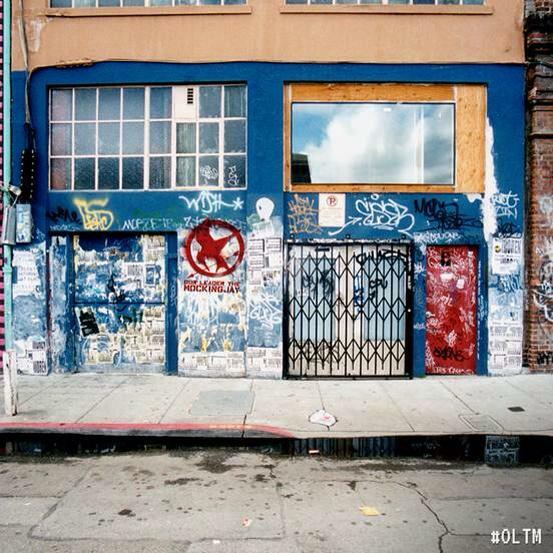 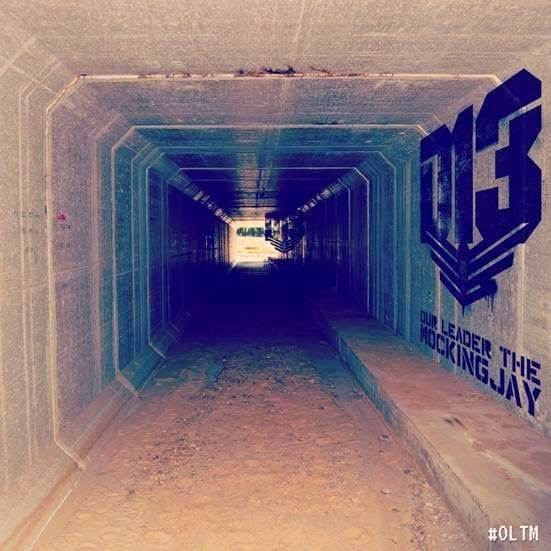 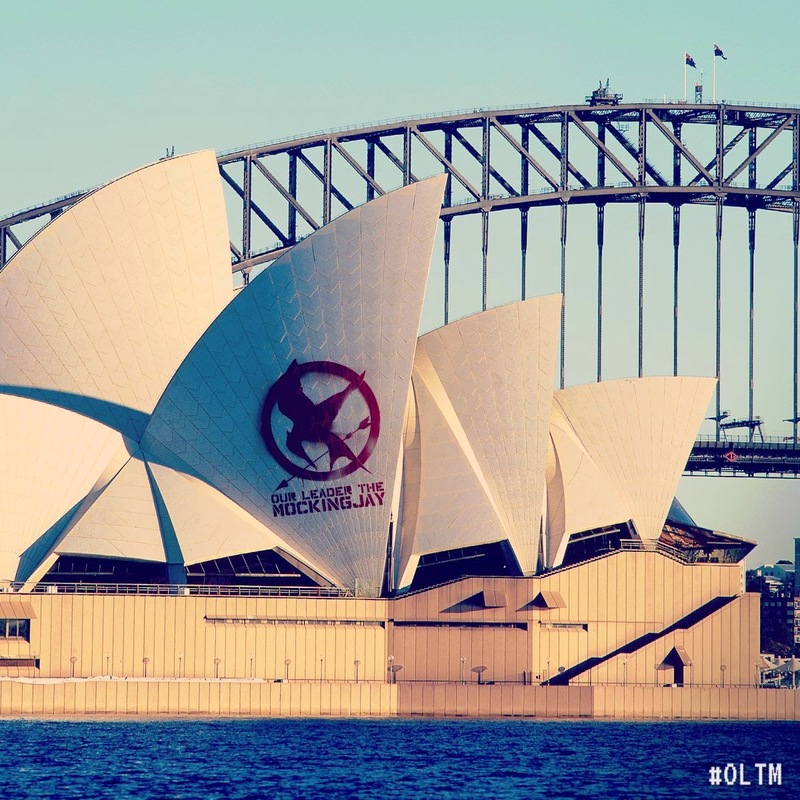 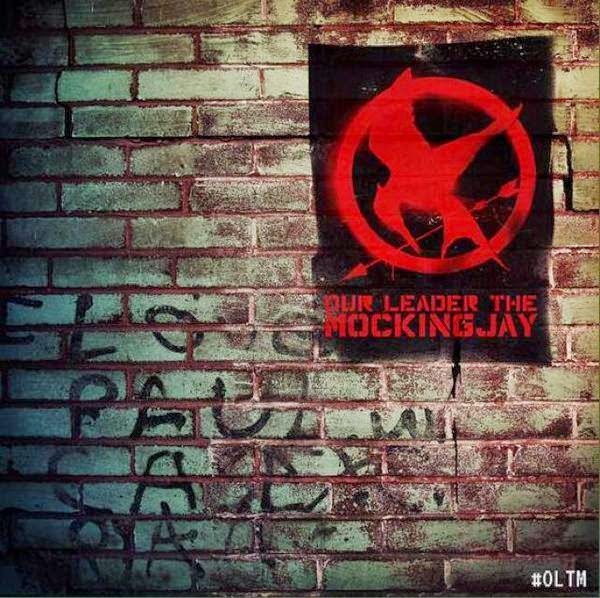 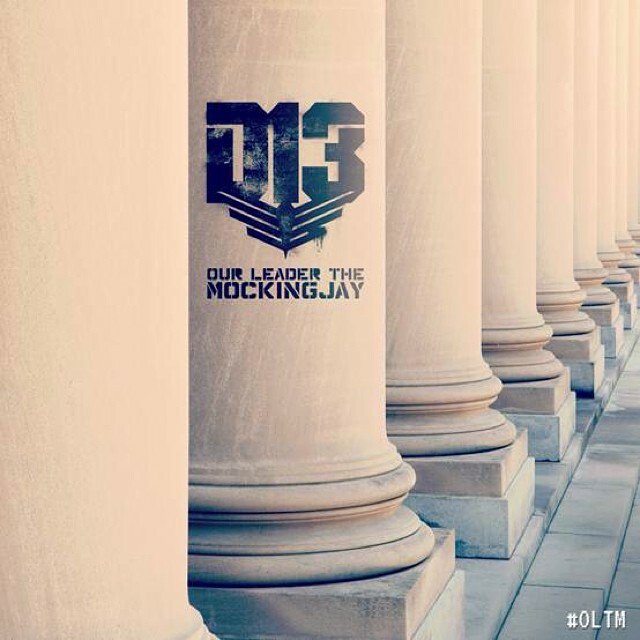 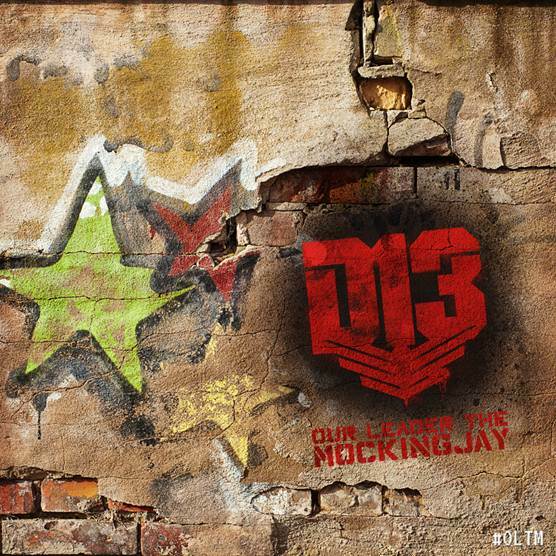 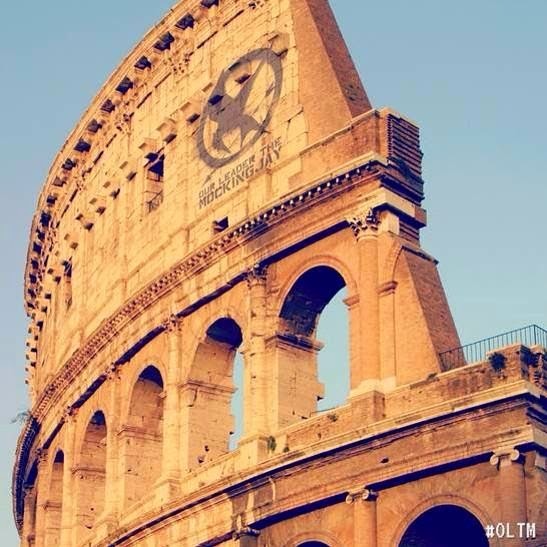 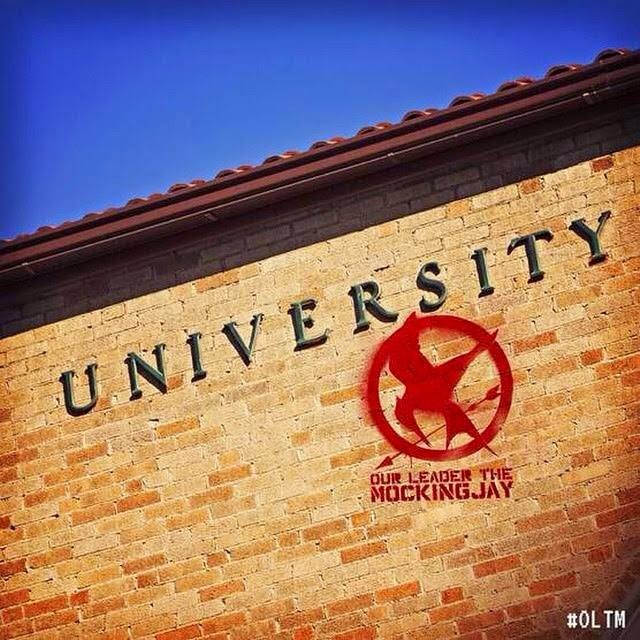 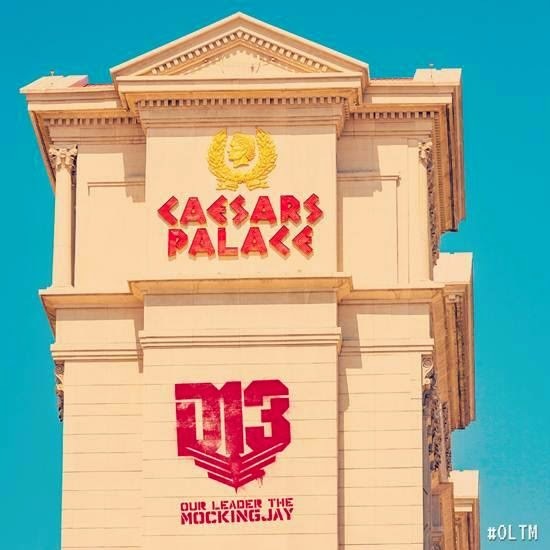 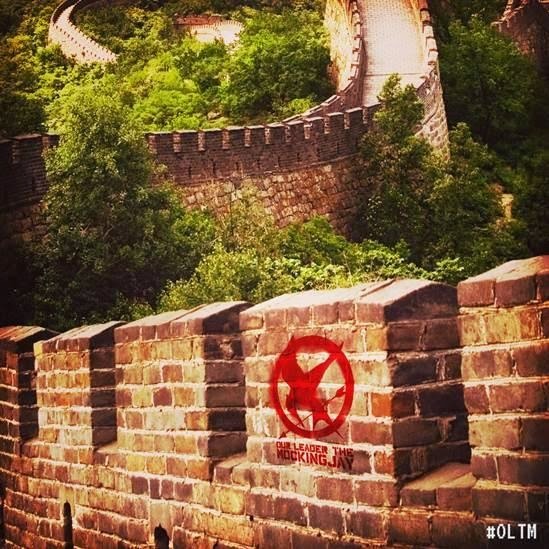 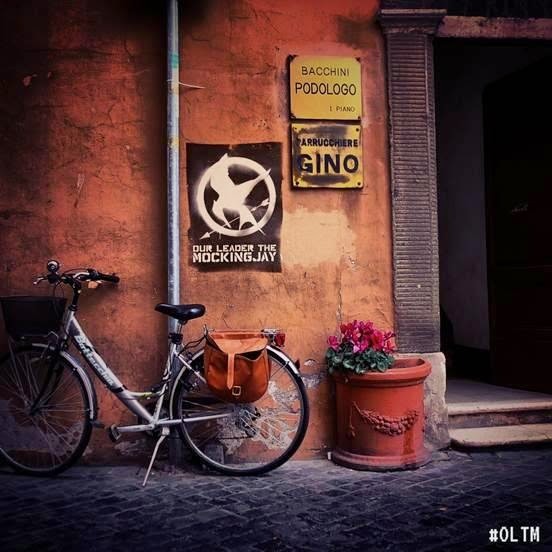 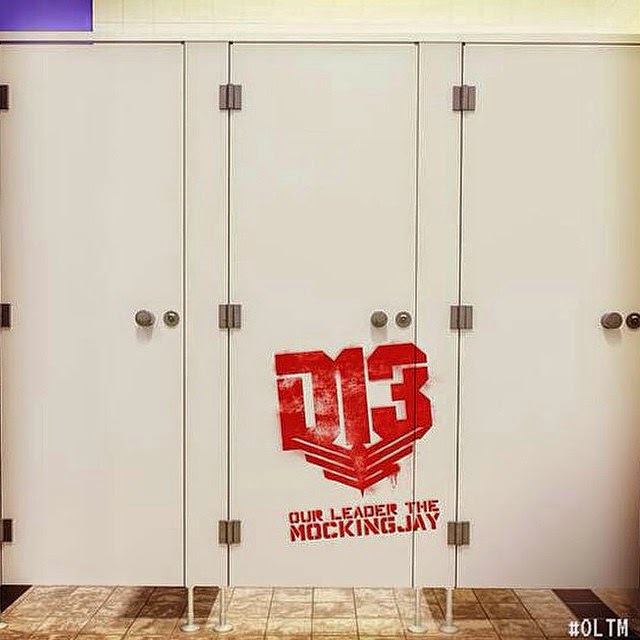 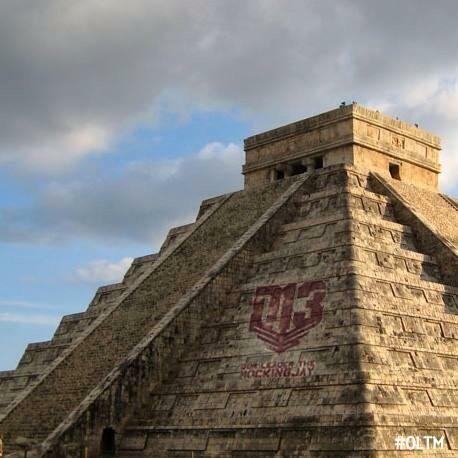 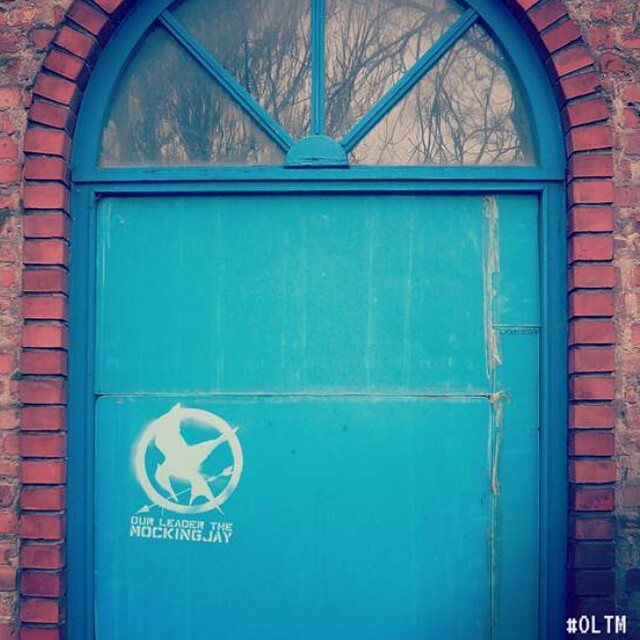 District13.Co.in have sent various fans and fan sites the following images, captioned with the date 21.08.14 which is tomorrow - August 21.